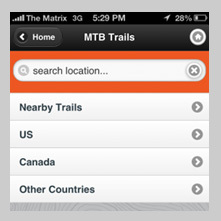 Find a nearby mountain bike trail in the Singletracks mobile app - now with the most comprehensive mountain bike trail map database in the world! 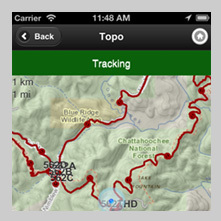 Mountain bike trails, maps, and reviews at your fingertips! 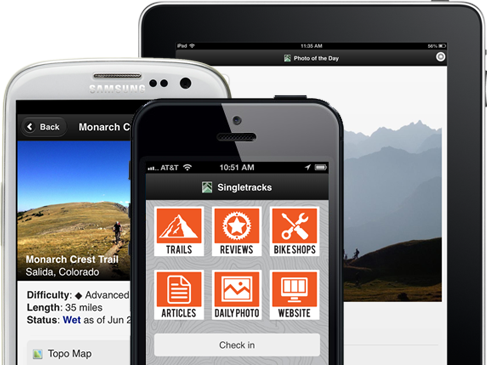 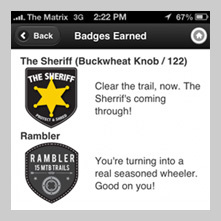 Download the Singletracks mountain biking app for iPhone or Android now!